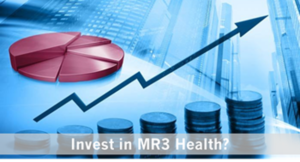 MR3 Health gains first national media exposure with story in MedCity News! 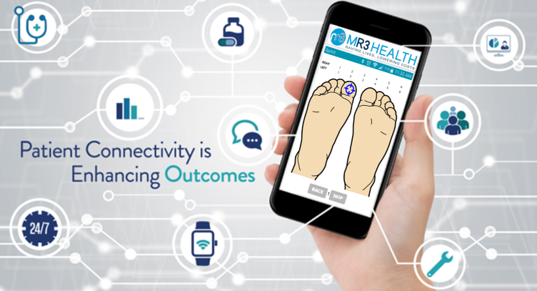 MR3Health gains its first national media exposure this week with a story in MedCity News, the leading online news source for business innovation in healthcare. MedCity News helps keep healthcare leaders abreast of the latest in technology, new companies, trends and the latest in policy. Read their full story on MR3 here.